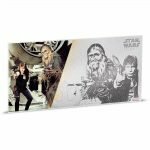 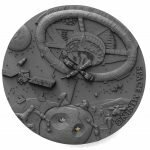 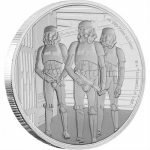 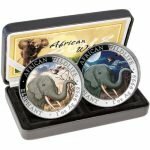 OFFICIAL MINT RELEASE – ONLY 500 SETS – THE NIGHT COIN IS ONLY AVAILABLE IN THIS SET ! 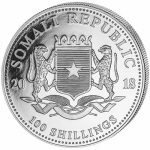 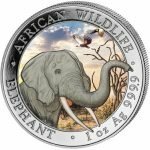 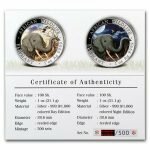 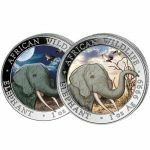 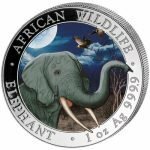 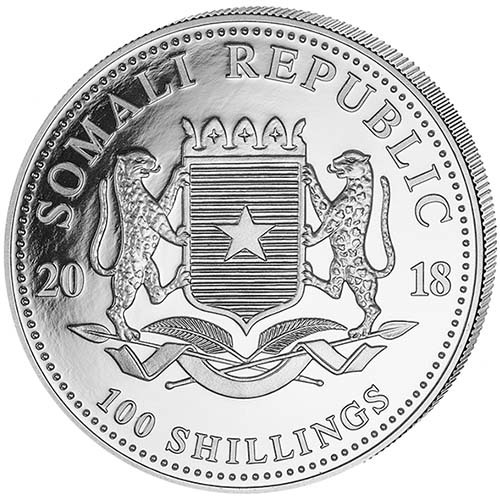 The Coin Shoppe is proud to introduce the new 2018 1 ounce Silver Somalian African Elephant coin! 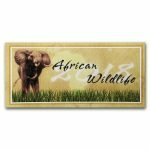 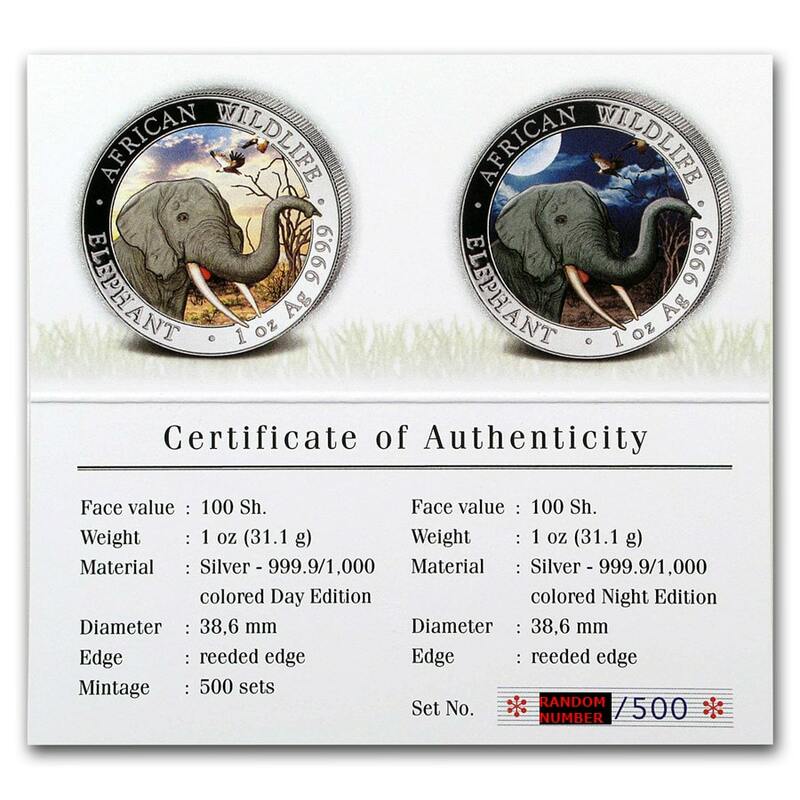 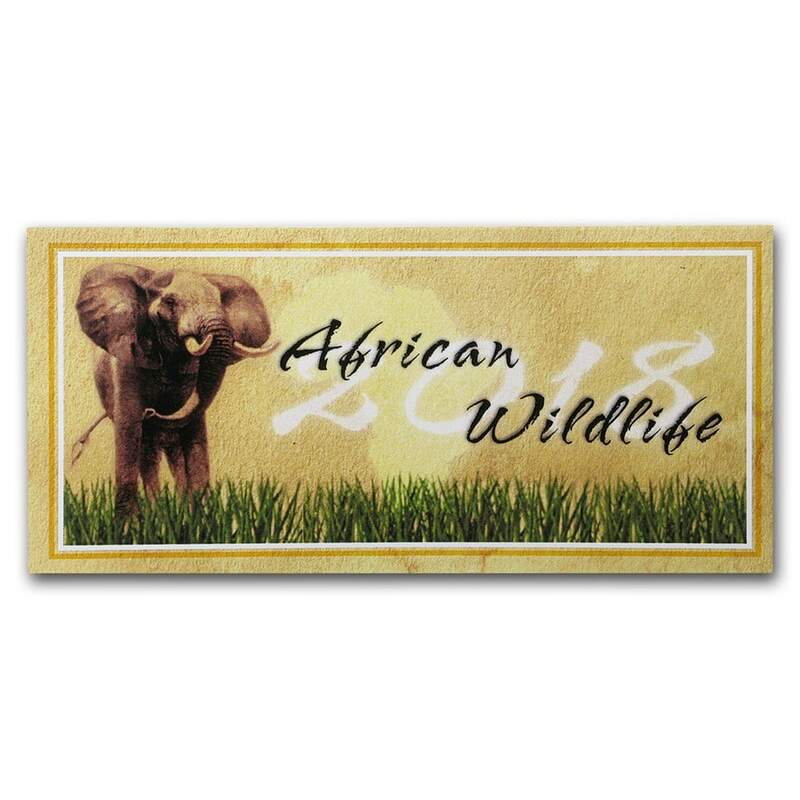 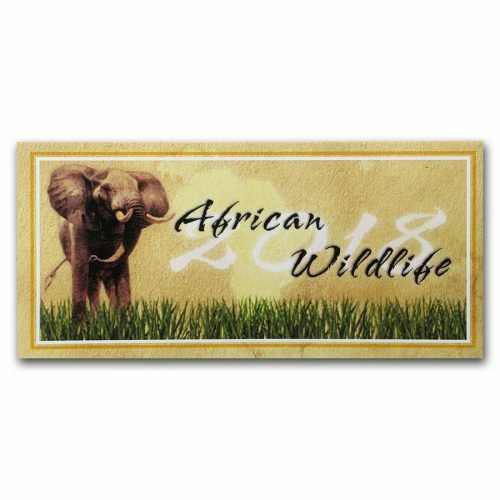 Continuing the African Wildlife Coin Series, this years coin finds another different depiction of the African elephant. Struck at the Bavarian State Mint in Munich, Germany, these popular Elephant Coins are struck in .999 fine silver, and are legal tender in Somalia for 100 Shillings. 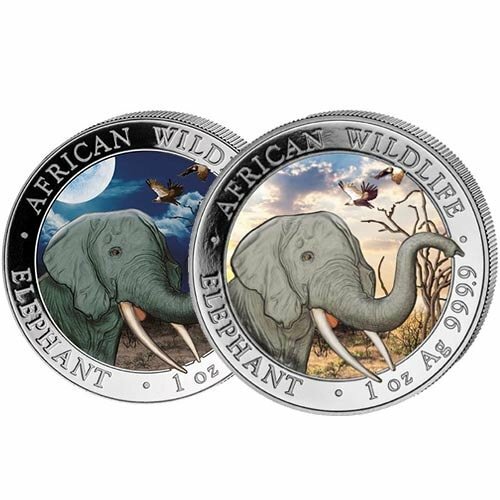 These coins have a colorized reverse that shows the elephants and their surroundings in life-like natural color! This is a limited edition set, with only 500 “Night” coins produced for this day/night 2-coin set! 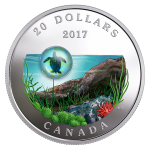 Each coin comes in its own capsule. 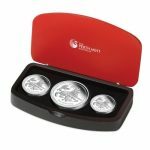 The set comes complete with Case and numbered COA!